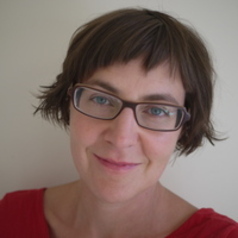 Dr Martina Boese is a Lecturer in Sociology at the Department of Social Enquiry at La Trobe University. Martina previously worked at the Centre for Applied Social Research at RMIT University and at the School of Social and Political Sciences at the University of Melbourne. Martina’s research interests are in the areas of migration and mobilities, migrant work, discrimination, policies and politics related to migration and multiculturalism. She has contributed to research in these areas in academia and the community sector in Australia, Austria and the UK. Her publications include articles in the Economic and Labour Relations Review; the Journal of Sociology; the Journal of Ethnic and Racial Studies; the Journal of Intercultural Studies; and the book ‘Becoming Australian. Migration, Settlement and Citizenship’ (with Brian Galligan and Melissa Phillips), published by Melbourne University Publishing in 2014.